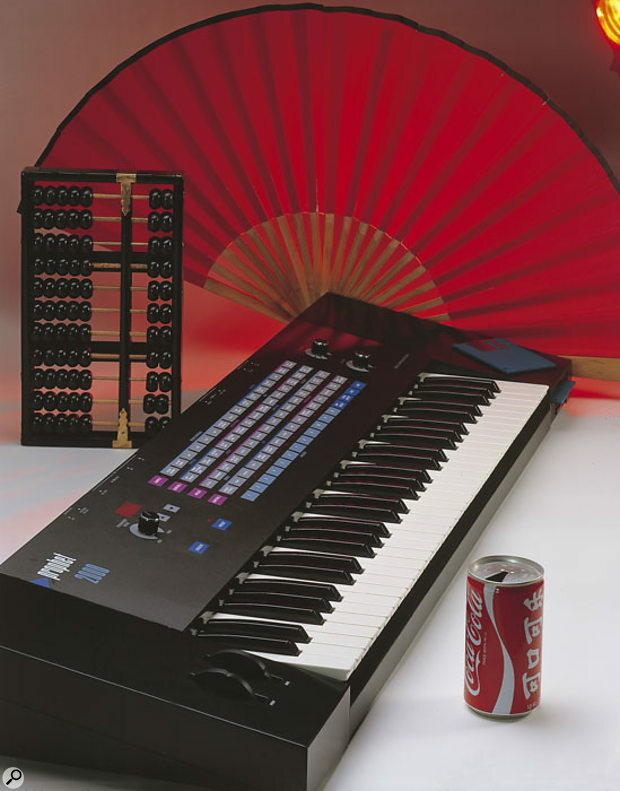 FULL DISCLOSURE THIS PICURE IS NOT OUR ACTUAL SYNTH (I DON’T THINK), THIS IS THE PROMO SHOT THEY SENT AROUND IN 1985 WHEN THE PROPHET WAS FIRST RELEASED. IT’S THE FIRST CONSUMER GRADE SAMPLING SYNTHESIZER AND WE MADE BRAND NEW ABYSS WITH IT. ALSO FULL DISCLOSURE WE HAVE 2 OTHER VERSIONS OF THIS SYNTH SO HONESTLY IT WAS A LITTLE BIT LIKE WE WERE HOARDING. OUR EUROPEAN DATES ARE ON THE “PERFORMANCES” PAGE. WE ARE REAL EXCITED.